Enjoy Debra Clopton’s Books? Tell us Why and Win a Free Book! The post <p style="text-align:center;font-weight:bold;">Things are getting a bit complicated on the shores of Windswept Bay! Come join the fun! 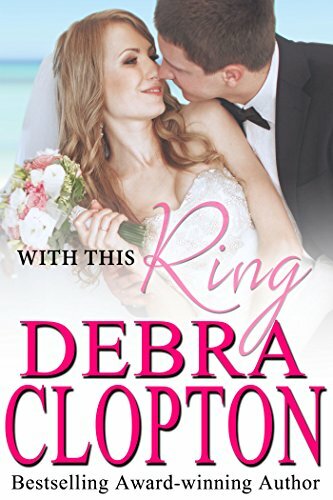 <br /><em>With This Ring (Windswept Bay Book 6)</em> by Debra Clopton</p> appeared first on Kindle Fire on Kindle Nation Daily.